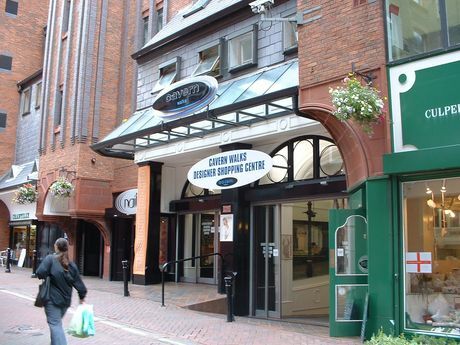 Situated on Mathew Street, in the heart of Liverpool’s historic Cavern Quarter, Cavern Walks is Liverpool’s only boutique arcade and home to the most unique collection of independent retailing in the city and the greatest designer brands. Cricket, Vivienne Westwood, Kids Cavern, Kids Cavern Shoes, Boudette, Boudoir Boutique, Weavers Door, Christopher James, Nail Nation and Cavern Hair Boutique create a unique mix of outlets in historic surroundings and in the perfect city centre location. Cavern Walks also boasts two excellent cafes, Lucy in the Sky and Chantilly, perfect for a coffee break during your busy day.